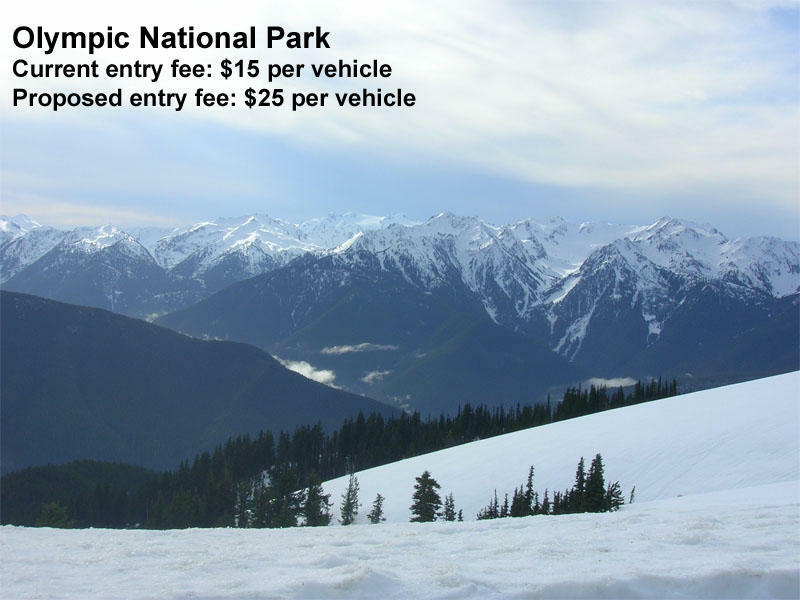 If you want to offer your two cents, the park service is taking public comments until December 31 on the proposed entrance fee increases at Olympic and Mount Rainier National Parks. A seven-day pass at each park would increase from $15 dollars to $25. You can submit comments online through the park websites. 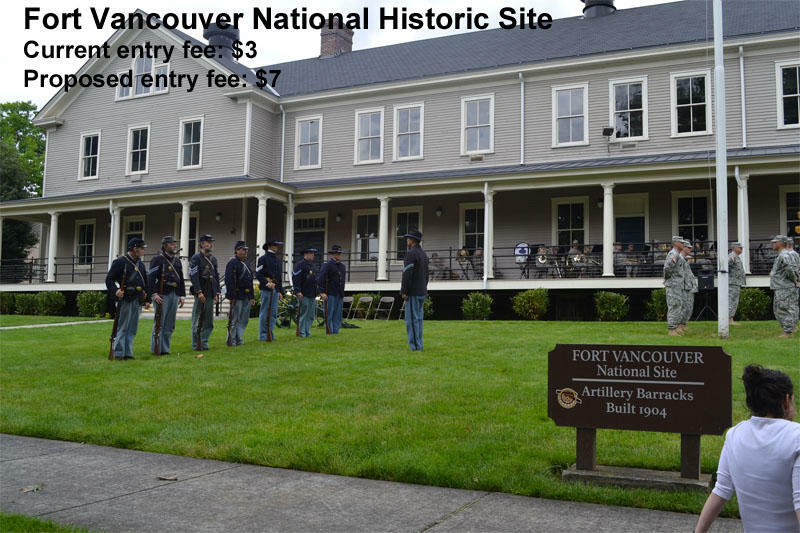 The public comment period has already closed for the other national park sites in the Northwest that charge admission. The size of the proposed admission fee increase varies by park. 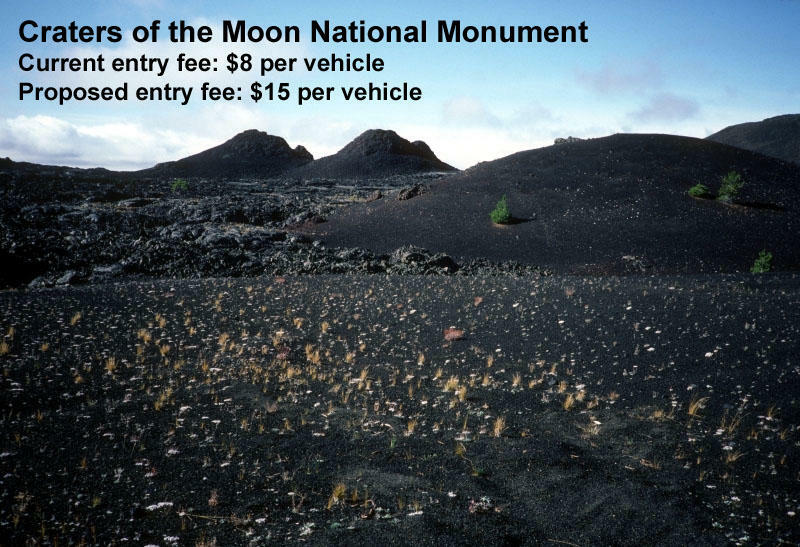 The price per carload would more than double at Crater Lake National Park and nearly double at Craters of the Moon National Monument. 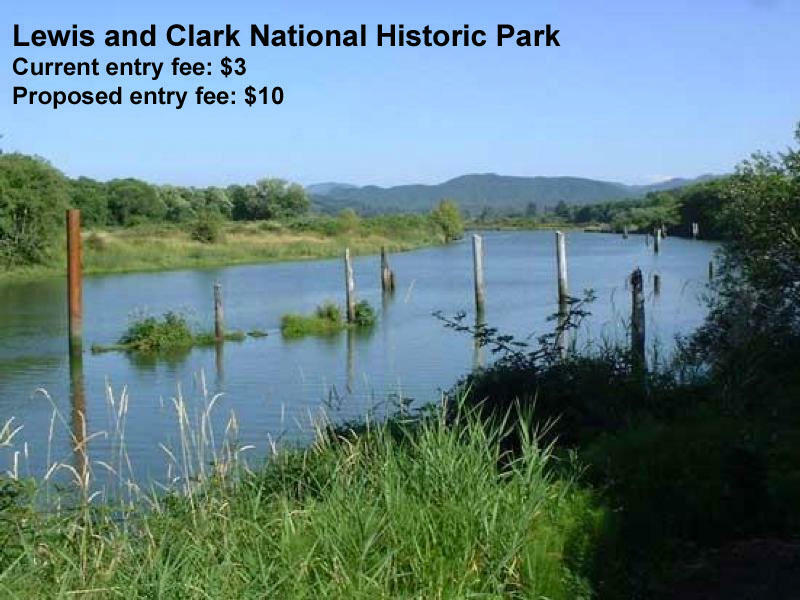 Entry fees for adults would go from $3 to $10 at Lewis and Clark National Historic Site and from $3 to $7 at Fort Vancouver. Olympic park spokeswoman Barb Maynes said in each case, the added fee revenue would pay for projects and upgrades that directly benefit visitors. "People have a lot of support for that,” she said. Maynes added other commenters have suggested the price increases be phased in to reduce sticker shock. "We've also heard from people who feel that any fee increase is too much and people who are very concerned about low income families and individuals,” she said. 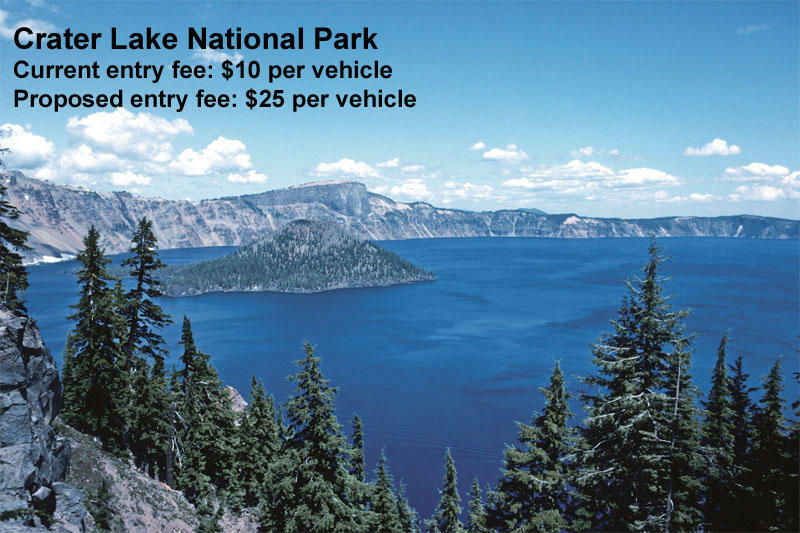 The last time fees increased at Pacific Northwest national parks that charge admission was in 2006. The new prices could take effect in the first half of next year. 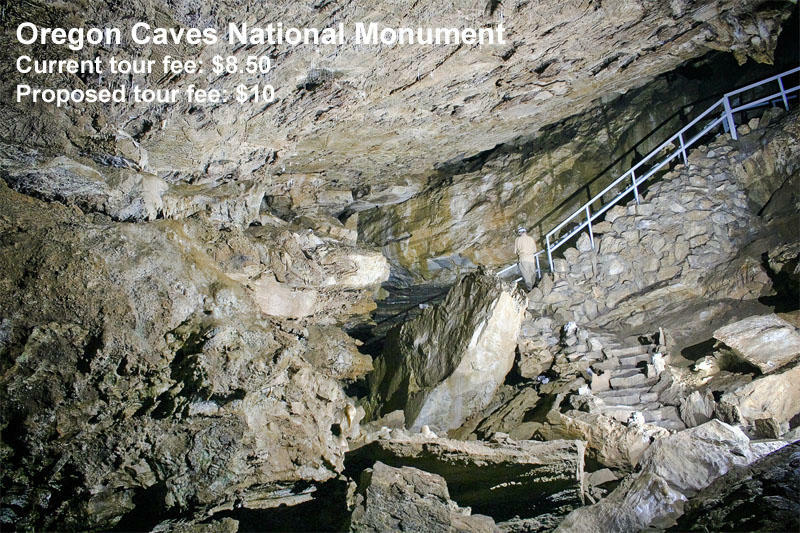 By law, national parks that charge entrance fees get to keep 80 percent of the revenue for local projects. The remainder helps to cover expenses at national parks which don't charge admission. 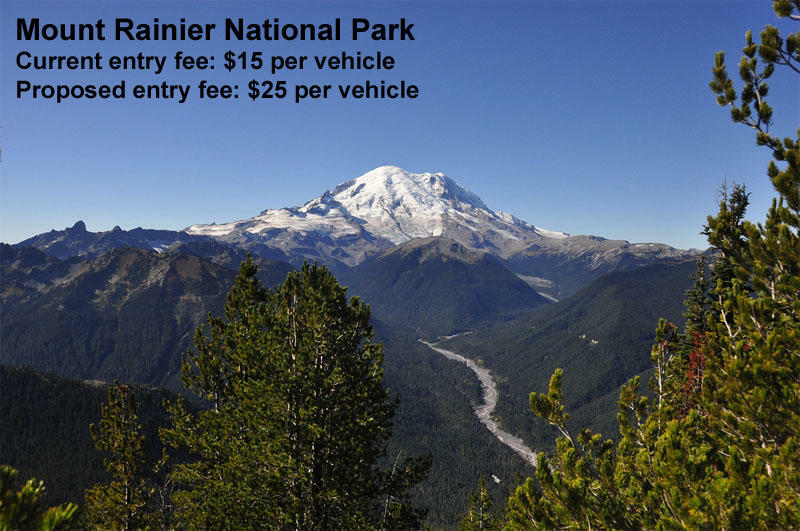 "There's definitely a lot of interest in the fees," said Dave Larson, acting deputy superintendent at Mount Rainier National Park. Larson said other suggestions to emerge from public comments include lower fees for walk-ins and bicycles. He also heard some sentiment for a day-use fee that is cheaper than the current minimum charge which covers seven days of park use. "It's going to be looked at," Larson said.